Flourish - Portland Revels Spring Fundraiser. May 5, 2018. Portland, OR. 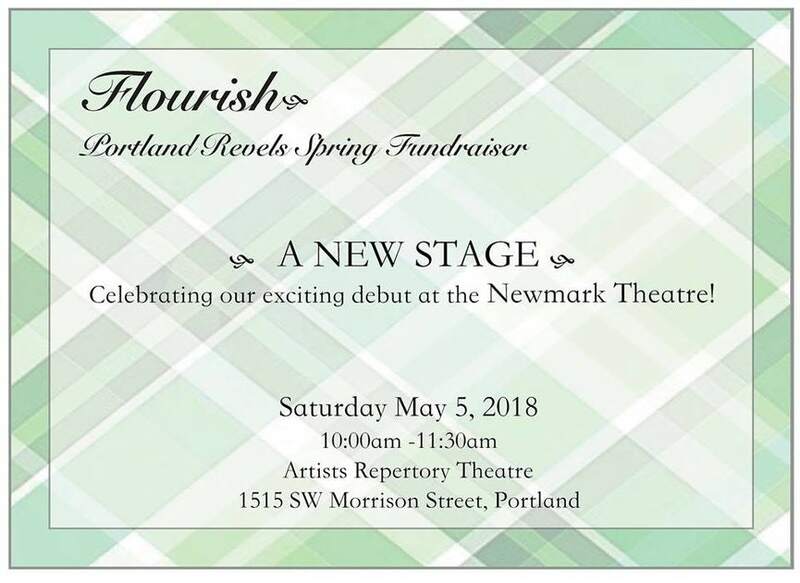 Mark your calendar for Portland Revels -Flourish annual spring breakfast fundraiser. Saturday May 5th!